With about two billion cups consumed every day, coffee certainly does make the world go round. I myself, cannot image a Monday morning without a cup and I know I would be asleep at my desk at work if I didn't drink one... in a fashionable mug of course. 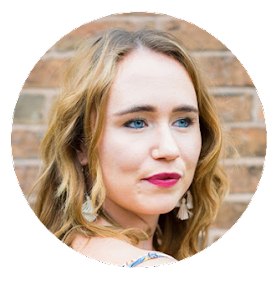 Before I met my boyfriend Blake (who loves coffee even more than I do) I used to drink ordinary instant coffee granules at home which I thought at the time were great until he introduced me to fresh coffee beans that are ground at home. 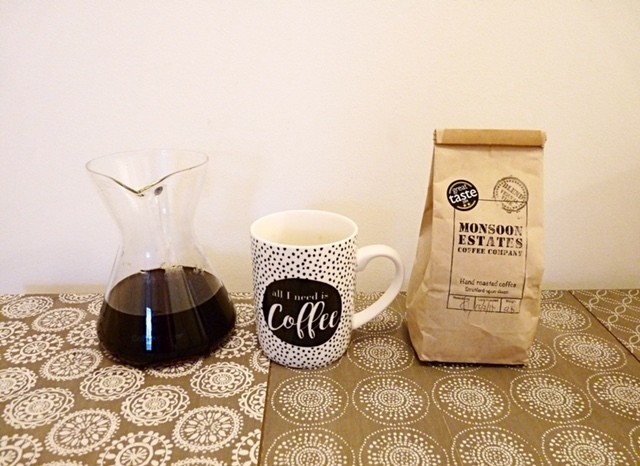 Now thanks to him I get the pleasure of drinking local hand roasted coffee from Monsoon Estates everyday at home and I'm here to show you how you can too. Making a cup of coffee at home doesn't need to be hard work, if you are using a coffee machine to make a cuppa everyday this can be a lot of maintenance, messy and they can take up a lot of room if you have a small kitchen. 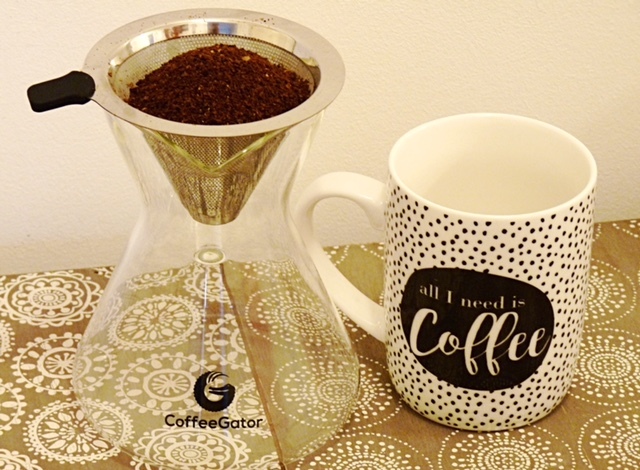 Instead there are simpler coffee solutions out there, such as the Pour Over Coffee Maker by Coffee Gator. 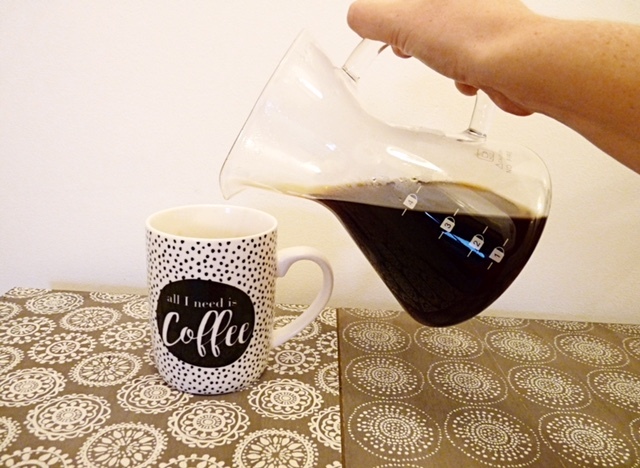 This coffee maker is a great alternative to a coffee machine because it's cheap to buy at $24.97, it's a small jug with a metal filter which means no need for paper filters, it fits nicely on your kitchen sideboard and you can make at least three cups of coffee from it, definitely needed on a Monday morning! 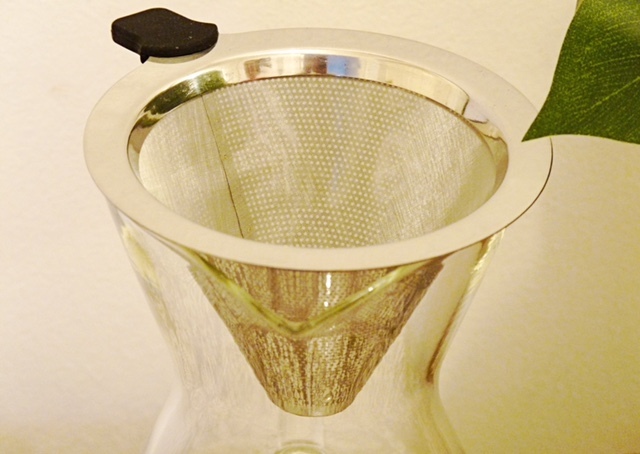 To use the coffee maker all you need to do is purchase some coffee beans and grind them yourself (or have them ground coarse by your coffee roaster) place them into the filter, slowly pour over the hot water and watch your coffee filter though. Voila! 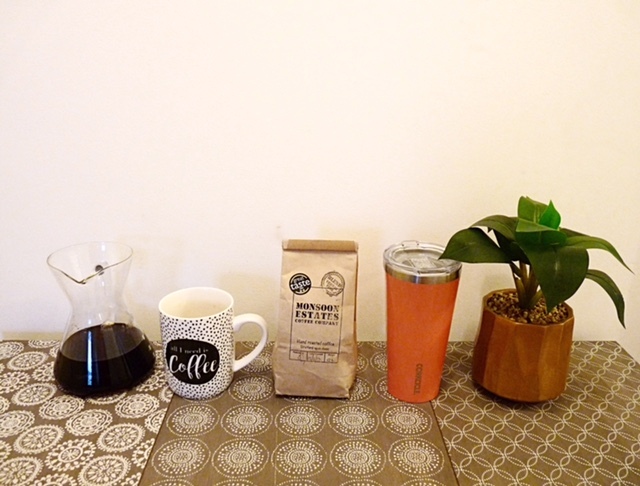 A simple cup of fresh tasting coffee at home for you to enjoy. 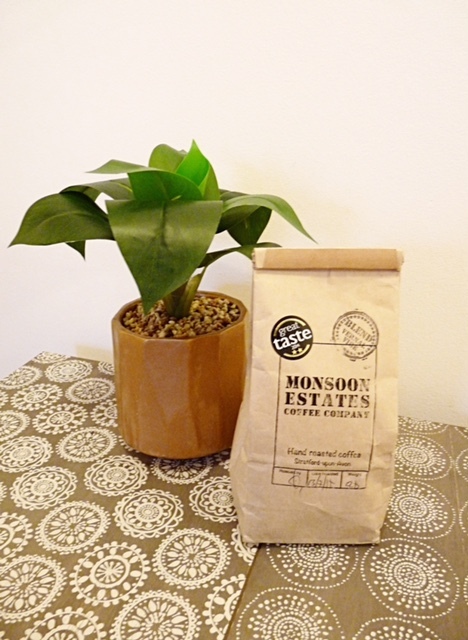 I am lucky that I have the best coffee roastery so close to where I live, Monsoon Estates received three stars for their Espresso Blend and a further two for their Winter Blend in the 2016 Great Taste Awards. Anne and Chris's coffee blends are hand roasted and supplied to various local cafes and restaurants in Stratford Upon Avon including Box Brownie and Bouche Bakehouse so if your visiting be sure to pop in and try a cup! If you're further away you can also get it delivered straight to your door! 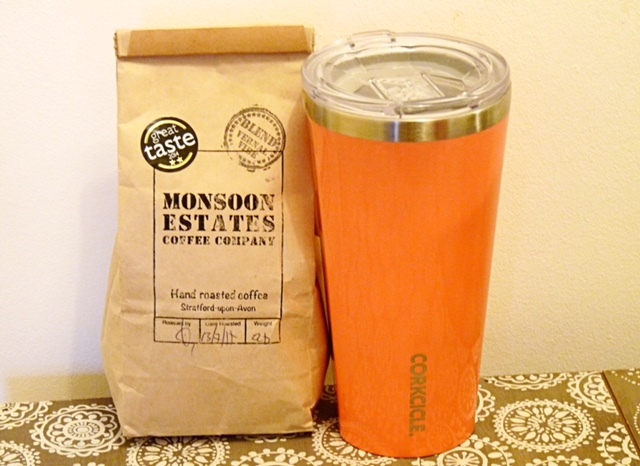 For this review we used Monsoon's Vernal Vibe coffee which also 0won two gold stars at the great taste awards. In today's society we are always in a rush and wanting coffee on the go but instead of popping into your local coffee shop, let me introduce Root7 a really cool drinks brand who create funky bar wear and pieces for your home including a coffee tumbler. I chose this lovely peach version to review, and the best thing about it is that it can be used in not only in the winter months but the summer too. It promises to keep your cold drink chilled for up to 9 hours in summer and keep your hot drinks warm for up to 3 hours. Also it is fitted with a spill proof lid that slides open and shut which is perfect for clumsy people like me! This is also clear so you can see how much coffee you have left. This sounds like a really interesting way to make coffee at home, I have to admit I don't drink it myself but I could see my buying this for my parents as a gift. I love the whole science lab look for making your coffee! Making coffee is seriously like an art! I am always in awe of watching people make proper coffee. That coffee maker looks fab! Definitely a more affordable alternative to a machine! I've never seen on these but it looks really interesting. Sorry I'm a huge coffee fanatic, 7 days a week. Good article...thanks. Admittedly, I'm not a huge coffee drinker but I've always loved the idea of making my own decent coffee (despite having zero intention of drinking it). My parents have recently purchased their own coffee maker and their house smells amazing because of it. I love coffee but don't really like the instant stuff too much. This coffee maker looks so interesting! Another factor to consider with shopping for established coin machine routes is that the general quality of the machines and conjointly what percentage brands area unit within the route. the standard of the machines is sensible, however to fret regarding the various brands of machines appears inconsequential to some individuals.If you want to read more about Bulk Machine Route then please click here to continue. I can enjoy my evening coffee siting under my double glazing glass roof. 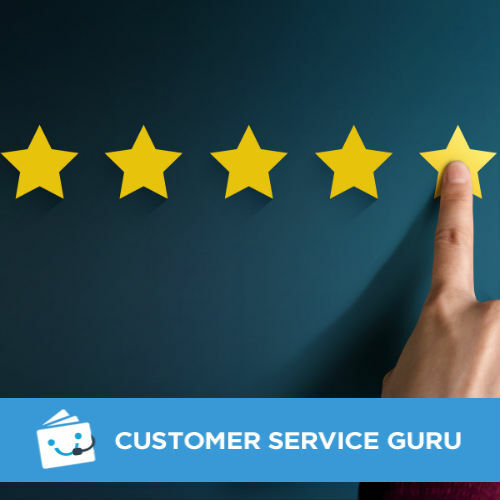 Thanks to the agent who helped us contacting top 10 uk double glazing companies for home renovation.